In Portland, badass is as the badass map says it is. While at Stanford, Ph. 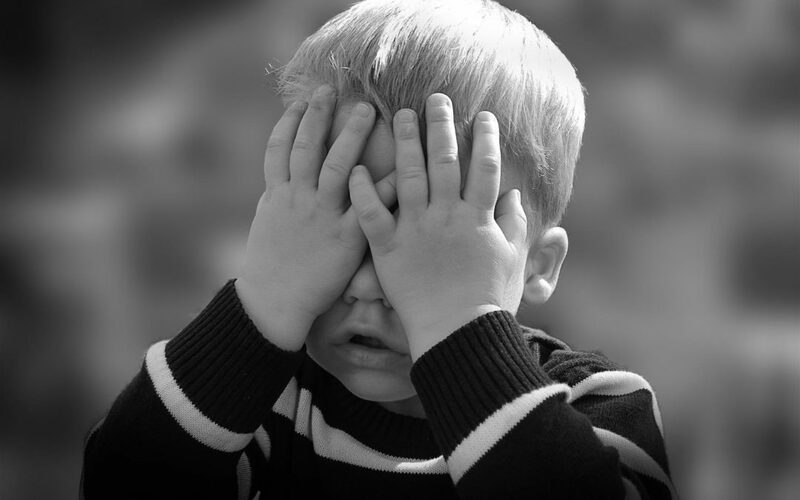 D. candidates Larry Page and Sergey Brin created Google. Pretty badass, right? WRONG! You want to know what’s badass? 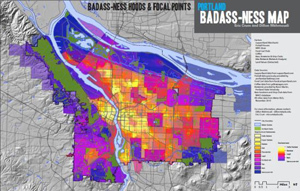 Badass is when two Portland State University grad students used a variety of data to create a map of Portland that shows the level of badassery in neighborhoods across the city.